Adding a GIF in your email can grab your reader’s attention, increase engagement and convince them to actually read and engage with your message instead of instantly trashing it. But motion for the sake of motion can be distracting and could actually discourage your users from converting. So first consider if it’s right for your audience. You can find out by setting up a small test to see how your user segments react. In general, be sure you are using motion to provide value and relevance to your users. Since a GIF is an image file just like .jpg and .png, it is supported by all email clients (with a few exceptions). Clients that don’t support GIFs will display the first image in the file. E-commerce brands can use GIFs in emails to display a rotating set of product images. Without using a GIF, the email designer might have to build out space for more than one product image. The same idea would work well for other transaction-based models like meal prep subscriptions, clothing rentals, or gym memberships. In the example to the left, Active Sports Clubs doesn’t know what types of exercise we prefer, so they are sending us an email with a variety of options. If they are keeping track of our user data, they’ll learn that we prefer kettlebells to yoga. They can then send us images and messaging that are personalized to our preferences. If the whole point of the email is to get your users to convert (e.g., click on a link, play a game, subscribe, make a purchase, etc. ), wouldn’t you want to draw the most attention to your call to action? If something is moving in the email, that is what your users will see first. You can even foster a sense of urgency with your GIF to encourage immediate behavior. Political campaigns often use language that displays an urgent need for campaign donations or signatures on a petition. 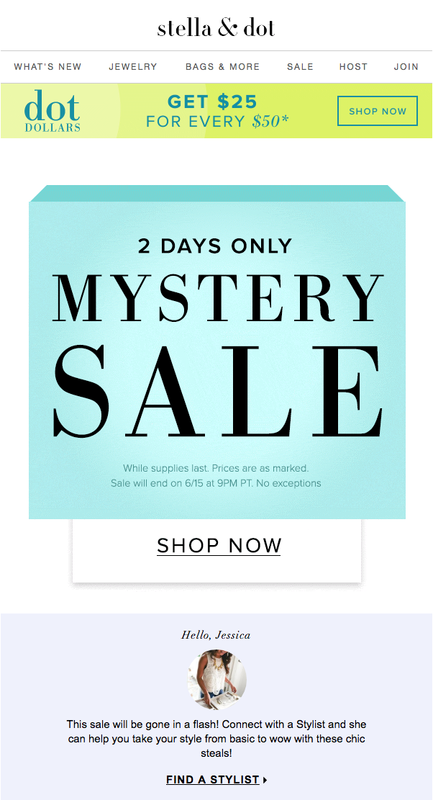 In this example by Stella & Dot, the changing shades of color guide users toward the “Shop Now” button. Here is the full email. User engagement is about relationships. Sometimes, it’s not about what you want your customer to do, but what you’re doing for them. 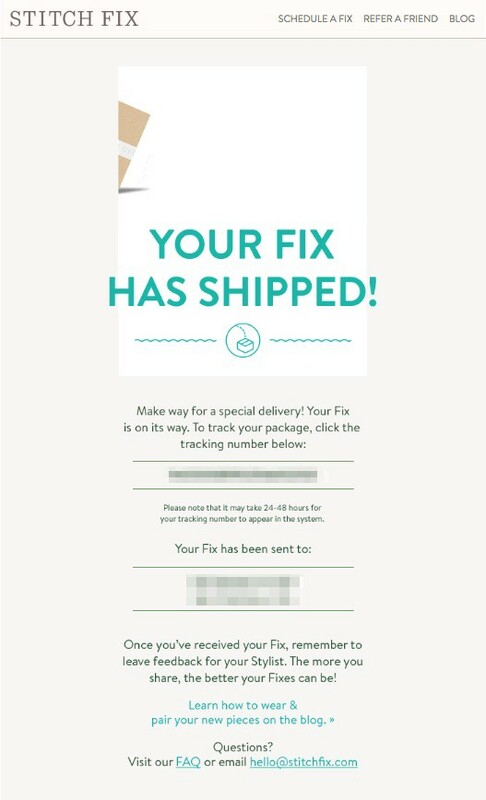 We love this transactional shipping email from Stitch Fix because it makes us feel like the box is really on it’s way as it moves across the email. The purpose of the email could be more than getting our users to do something. If you release a new feature or want to explain how something works, you might want to use a GIF to educate your subscribers right inside the email. You could always include a link to a more in depth video, but assuming they don’t get that far, they’ll get the basics from your embedded GIF. Iterable customer Rocksbox recently sent us an email highlighting the new features of their improved wishlist. The email included GIFs to show email subscribers how to best use the new feature. Sometimes, it’s okay to simply delight your customers. If part of your brand is to be cute or charming, a GIF like the one below from Hipmunk works great. While it doesn’t educate or highlight a product, it has the potential to lighten your user’s day and build a rewarding customer relationship. The above strategies can work for any type of company, from e-commerce to media. Just make sure the GIF is serving a purpose and isn’t just a distraction. Add a link. 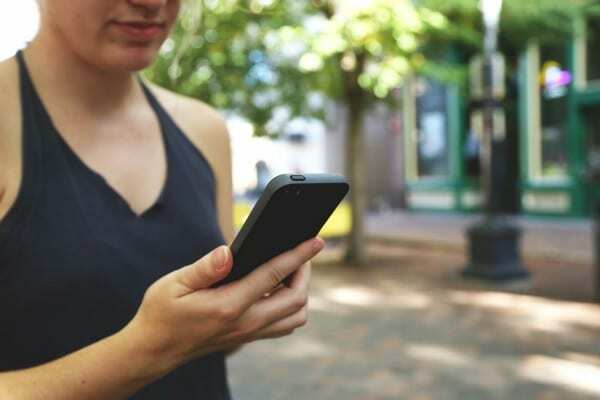 Just like with your still images, be sure to link the GIF to your call to action in case the user clicks that instead of your button or text link. No more than one GIF per email. As we mentioned before, too much movement can be distracting. Start small by including a GIF in your emails every once in awhile. Test to see if increasing frequency might increase conversions. Make the first frame meaningful. Because a few email clients only display the first frame instead of the animated images, make sure your message still makes sense without the extra frames. Or if you know the email client of each user, segment those users out and send them a different template. Keep it small. GIFs can get large quickly and we know the size of an email can affect deliverability and load time. To shrink your GIF size try cropping the file to only what’s moving in each frame, and decreasing the number of frames and colors. GIFs are easy to create from a set of images or stills from a video. Giphy is the most popular tool to create GIFs and is supported across a variety of platforms, however, we prefer Gifmaker.me because of the flexibility and control you have over the final product. Once you have built genius GIFs for your email campaigns, it’s simple to add these image files to your templates with the drag-and-drop, WYSIWYG Iterable Template Editor. 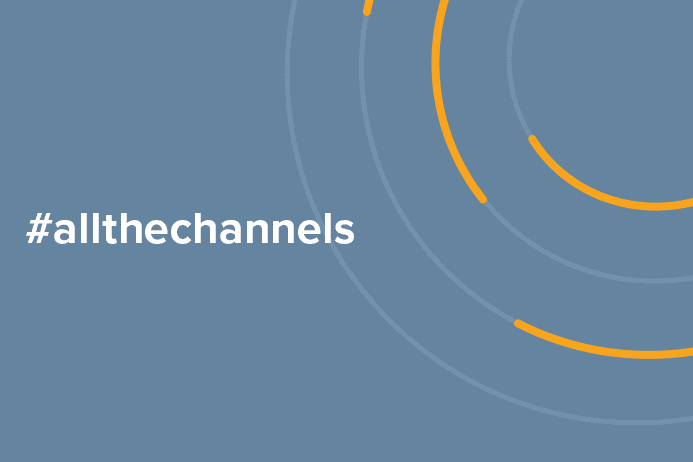 Interested in learning how the Iterable Growth Marketing Platform can help your brand grow? Request a demo. Note: Active Sports Clubs, Stella & Dot, Stitch Fix and Hipmunk are not Iterable customers.